When the government came knocking becayse Edward Snowden used Lavabit's encrypted email service, it did the sensible thing and, uh, shut itself down. Other similar services have followed suit—and now Kim Doctcom plans to capture the market that's being left wide open. “The biggest tech hurdle is providing email functionality that people expect, such as searching emails, that are trivial to provide if emails are stored in plain text (or available in plain text) on the server side. 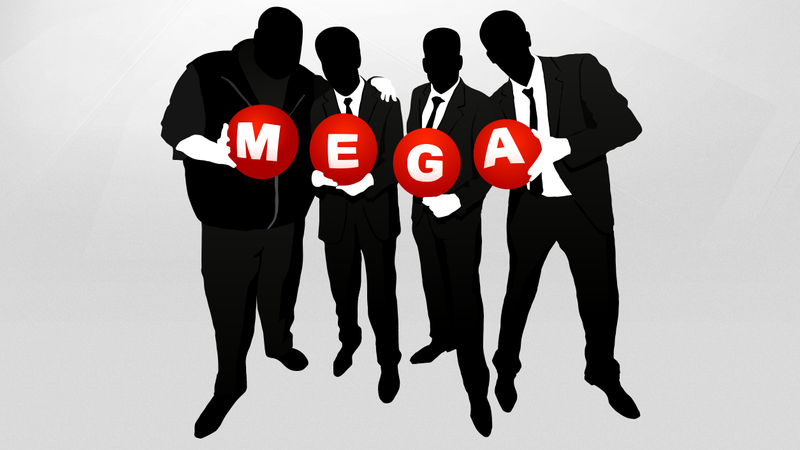 If all the server can see is encrypted text, as is the case with true end-to-end encryption, then all the functionality has to be built client side... On this and other fronts, Mega is doing some hugely cutting-edge stuff. There is probably no one in the world who takes the Mega approach of making true crypto work for the masses, our core proposition."